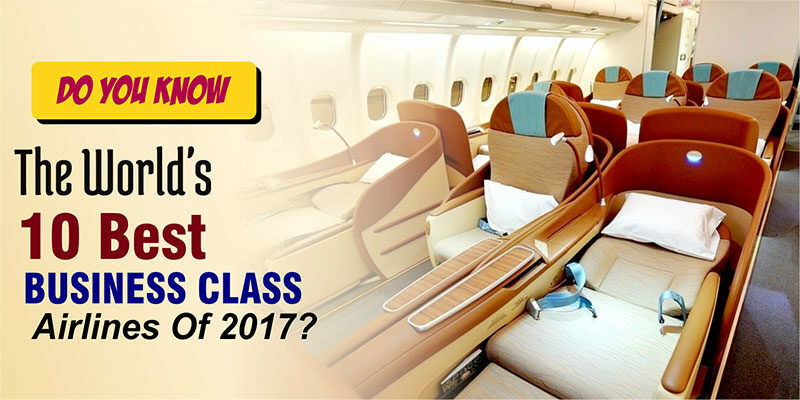 Do You Know The World’s 10 Best Business Class Airlines Of 2017? 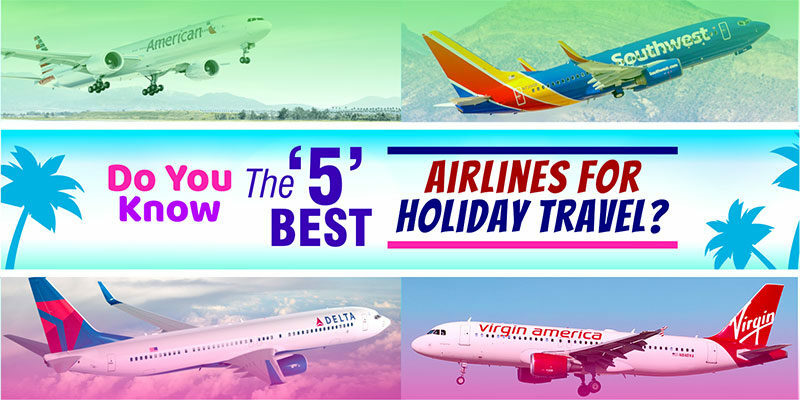 Do You Know The ‘5’ Best Airlines For Holiday Travel? 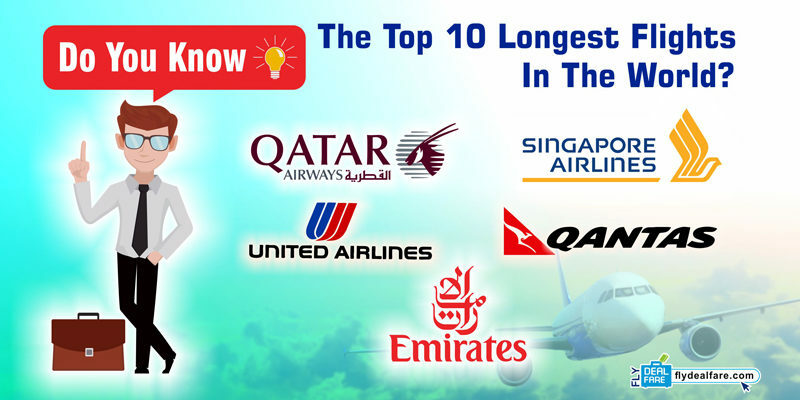 Do You Know The Top 10 Longest Flights In The World? Earlier this year, the major U.S. carrier United Airlines launched a new route i.e. non-stop from Los Angeles to Singapore. 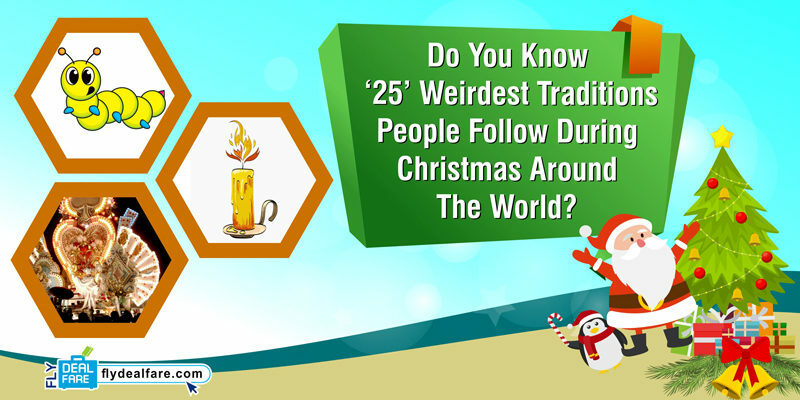 Do You Know Which Country Prefer Eating Caterpillars On The Christmas Eve? Do You Know The Secret Of Getting Cheap Thanksgiving Flight Tickets 2017 On Reasonable Price? 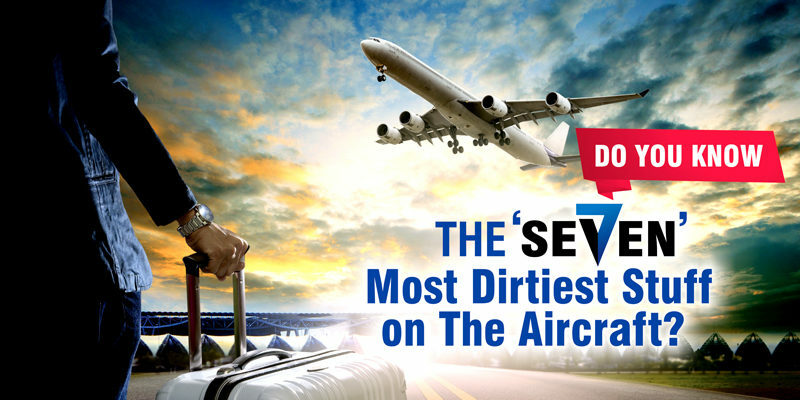 Do You Know The ‘7’ Most Dirtiest Stuff On The Aircraft? 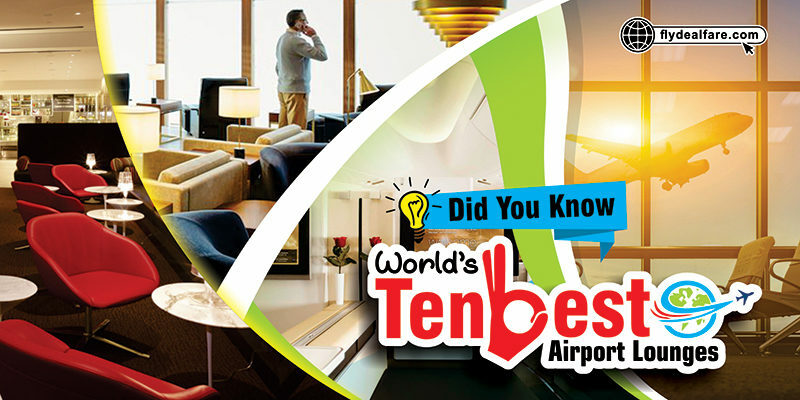 Do You Know The World’s 10 Best Airport Lounges? 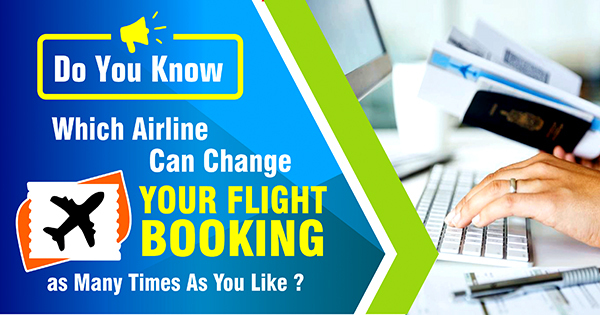 Do You Know Which Airline Can Change Your Flight Booking As Many Times As You Like? 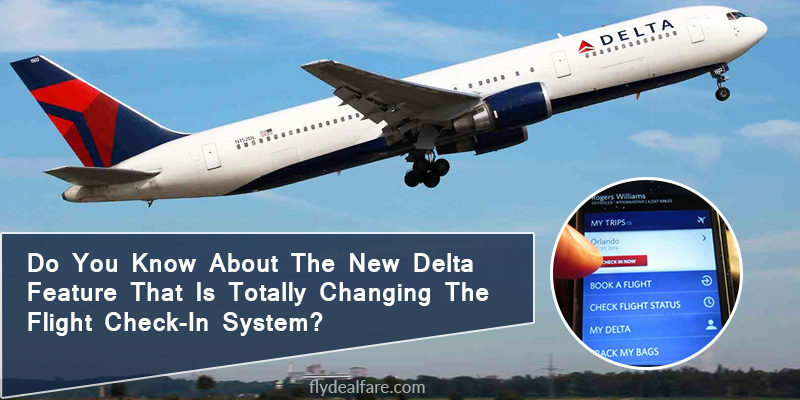 Do You Know About The New Delta Feature That Is Totally Changing The Flight Check-In System?